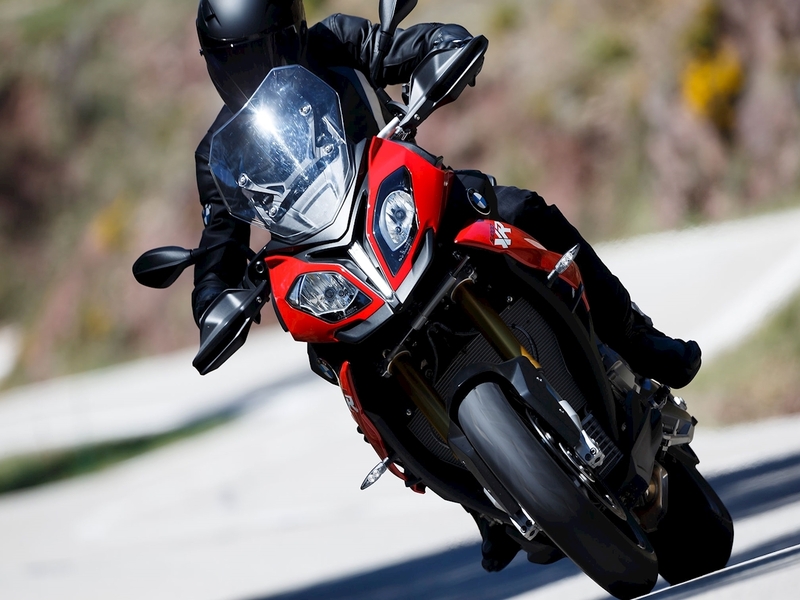 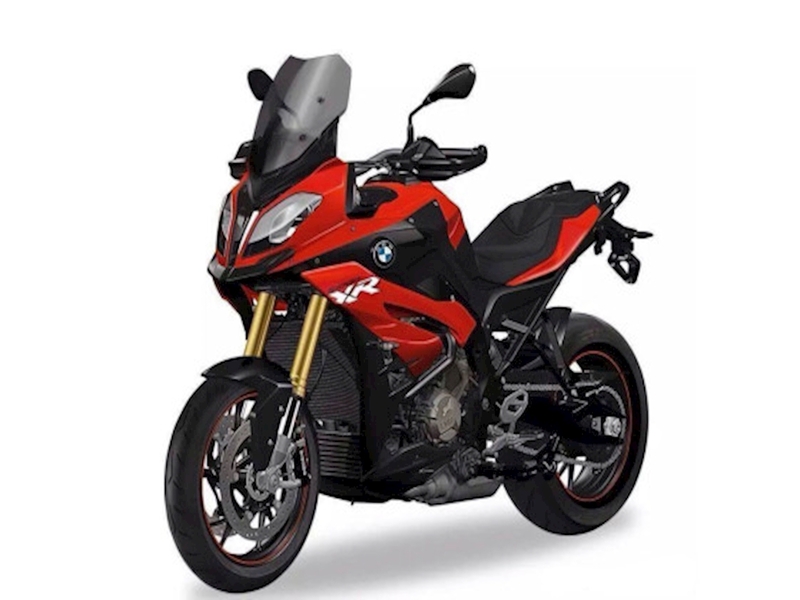 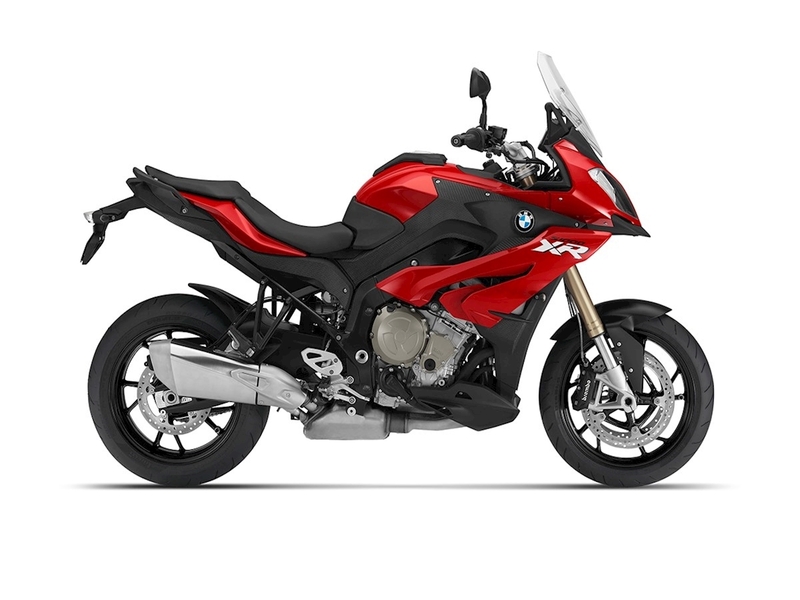 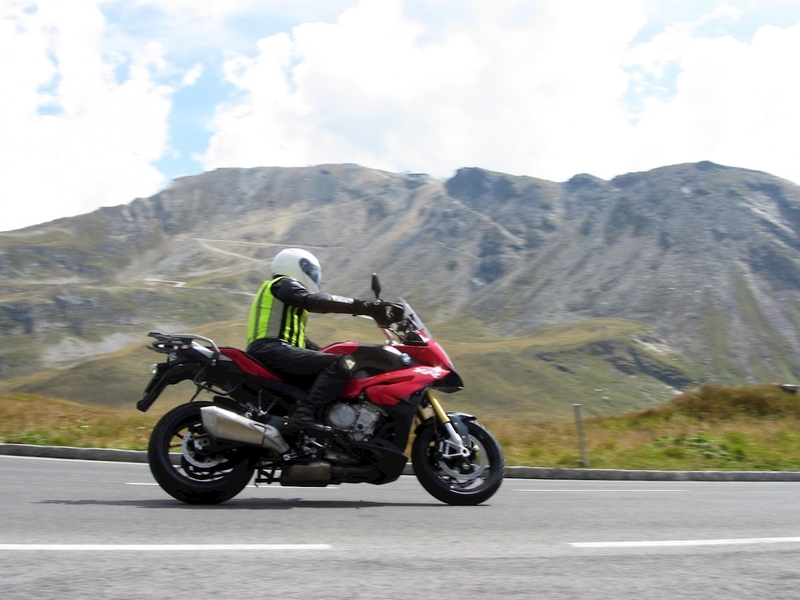 Leading the Adventure Sport category, the BMW S1000XR is a brilliantly-executed blend of the class-leading S1000 RR superbike and equally stunning R1200 GS adventure machine. The XR is upright, practical and comfortable, RR fast and impressively sharp and stable and also typically-BMW in being lavished with electronics, options and quality. 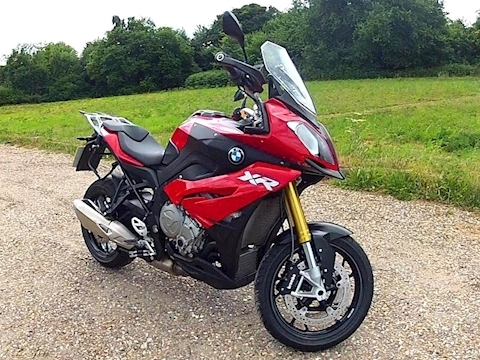 A superb, fast all-rounder.